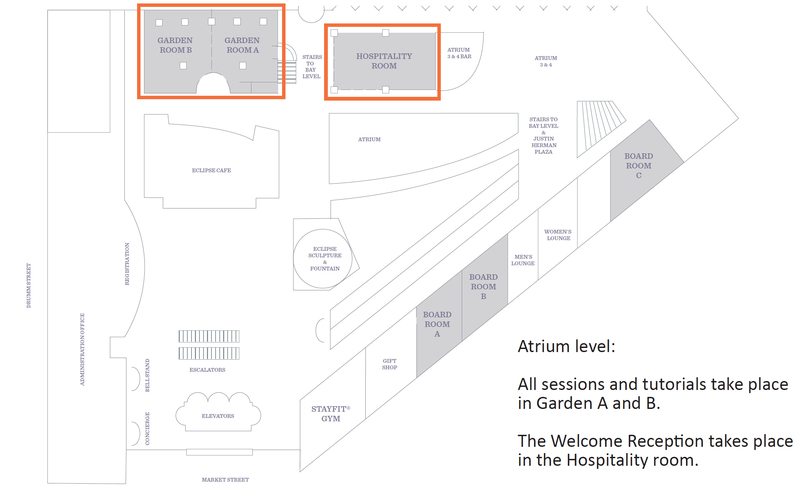 All sessions and tutorials take place in the rooms Garden A and B. The Welcome Reception takes place in the Hospitality room. You will find the rooms on the Atrium level. A booklet which includes all information is availabel here. 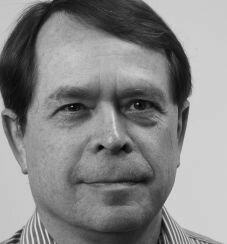 Van Jacobson will give the keynote at ACM ICN 2015. Van has been a long-term contributor to the Internet. His algorithms for the Transmission Control Protocol (TCP) helped to solve the problem of congestion and are used in over 90% of Internet hosts today. In recent years, he has been architecting Named Data Networking (NDN). Efficient static content distribution is the focus of most ICN efforts. But content distribution is just one of many Internet pain points. An Information Centric approach could potentially spur major advances on most of the Internet’s most pressing problems. This talk will discuss where, why, and how ICN could make a difference on a broader scale. The ACM ICN 2015 Website is based on source code which is licensed under a Creative Commons Attribution-NonCommercial-ShareAlike 3.0 Unported License and is available at github.com. The logo of ACM ICN 2015 was provided by David Dormagen.